Enid and Richard Grauer have attended some 400 concerts of the Chamber Music Society of Detroit (CMSD), and the upcoming season will add to that number as the society celebrates its 75th anniversary. The opening night concert, Sept. 15 at the Seligman Performing Arts Center in Beverly Hills, will present the Montrose Trio performing Tchaikovsky’s Piano Trio in A minor, the same piece performed at the CMSD’s very first concert. Besides the performance link, there also is a performer link. 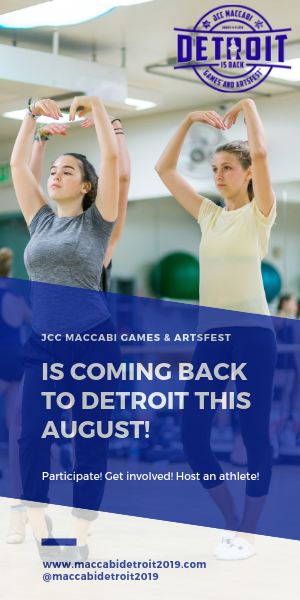 As the CMSD debuted, it featured a piano trio whose violinist was Josef Gingold, a Jewish musician and concertmaster of the Detroit Symphony Orchestra and became a respected teacher. One of Gingold’s students, Martin Beaver, is the violinist in the Montrose Trio, which also includes pianist Jon Kimura Parker and cellist Clive Greensmith. 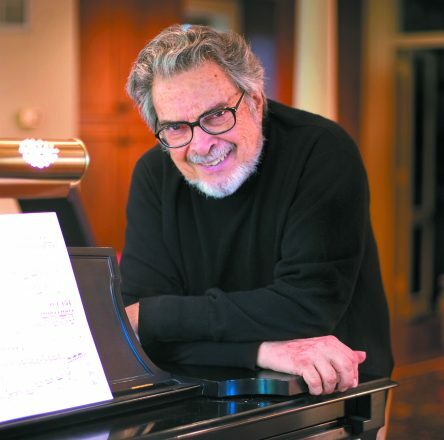 Another Tchaikovsky piece, Serenade for Strings, will close the season as conducted by Leon Fleisher, also an acclaimed pianist and teacher who appeared with the Detroit Symphony Orchestra (DSO) in the 1940s, when the CMSD was launching. Fleisher’s history with the CMSD reaches back to 2002, when he was joined by David Jolley on French horn and Michael Tree on violin. Grauer, who sang with choral groups while attending the University of Michigan and was a member of the Rackham Choir when the choir appeared with the DSO, explains his appreciation for chamber music and the choices for the upcoming series to be featured at different Metro Detroit venues. 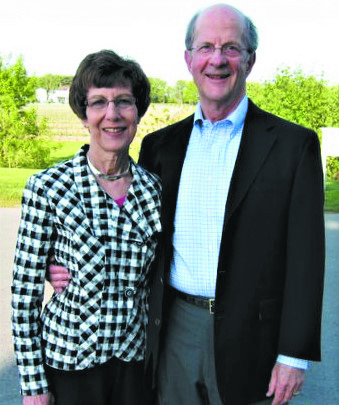 “My wife and I enjoy the connection to musicians whenever we attend chamber music concerts,” says Grauer, a CMSD board member also affiliated with the Birmingham Temple in Farmington Hills. This year’s lineup includes the Pacifica Quartet, the Academy of St. Martins in the Field, the Mack Sisters, Meneses & Galbraith, Olga Kern, Four Nations Ensemble, Opera MODO, Aeolus Quartet and Franklin Cohen, Miro Quartet, Stewart Goodyear, Richard Goode & Sarah Shafer, and Juilliard & Argus string quartets. 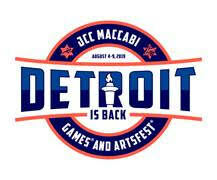 “We’re looking forward to the upcoming season, and I believe Leon Fleisher will be the highlight. I’ve watched him on YouTube, and he has a wonderful, heartwarming story about the way he was able to return to full performance,” Grauer said. In the 1960s, Fleisher coped with a neurological disorder that impeded the movement of his right hand. Until full movement was restored, which required years of therapy, he turned to repertoire for the left hand, conducting and teaching to fulfill his dedication to music. Fleisher, who has performed in Jerusalem among many cities around the world, has described a strong feeling of being Jewish. When Fleisher closes the CMSD season, he will be back at Orchestra Hall working with four young string quartets besides appearing as solo pianist, abilities most recently shown locally as Leonard Slatkin conducted. Joining him on stage will be the Attacca, Catalyst, Dover and Harlem quartets. “I’m absolutely delighted and honored to be part of this celebration,” says Fleisher, a Kennedy Center honoree in 2008. “Being able to communicate through music is a very powerful force in the world. It gives rise to the best aspects of human nature and, therefore, becomes a kind of example for behavior. “Chamber music itself is a marvelous metaphor for how to lead one’s life, and I think one can learn enormously about life and how to deal with people through chamber music. Fleisher passes along his approach to music through teaching at the Peabody Conservatory in Baltimore. Now part of Johns Hopkins University, it is the oldest conservatory in the country. 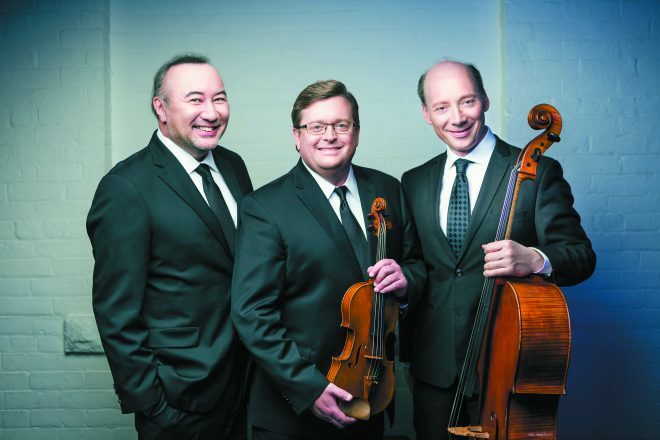 On opening night of the 75th season, concertgoers also will hear Mendelssohn’s Piano Trio No. 2 in C minor. An exhibit of memorabilia from the organization’s 75-year history will be on display in the lobby.